Today, the 2019 Legislative Session came to a close. Thanks to all of you for your ongoing support, emails, calls, and notes to Legislators, and to those who travelled to the Roundhouse for rallies, lobby days, or to testify. It was your voices and stories that helped us reach the legislators that stood strong to protect access to safe and legal abortion care in New Mexico. We are sad to report that House Bill 51 to decriminalize abortion did not pass the Senate. The bill failed on an 18-24 vote on the Senate floor, after being overwhelmingly supported on the House floor and throughout the Committee hearing process. It is absolutely critical to know and share widely that safe, legal, and regulated abortion care continues in New Mexico. We will fight to make sure that never changes. As people of faith and conscience, we know that the decision to have an abortion is deeply personal and should be left to a woman, her family, and her doctor, in consultation with her faith. We remain steadfast in this knowledge, and will use our faith as a source of strength to continue to fight for communities around our state to ensure that women are able to make their reproductive health choices without fear or shame. One of the most critical things we can do is combat the misinformation spread about this bill. Affirmed that health care is not a crime. 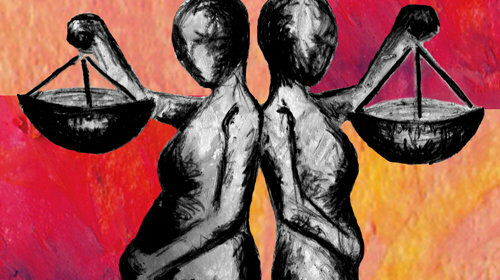 Moving forward, we must continue to support access to abortion care for New Mexican women. We are disappointed in the Senate vote, but we continue to fight for women, families, and health care providers to make sure abortion care remains safe, legal, and accessible in our state. We need volunteers to host patients in your home who can't or shouldn't stay in a hotel, and drivers for patients who can't or shouldn't drive to their appointments. We also need volunteers to pick up supplies for our care packages and bring them to the office. You must consent to a background check and driver's record check to be a hospitality or driver volunteer. Come find out about patient instructions, aftercare, emergency procedures, and contact information. Everything you need to know to make sure that patients are safe and comfortable when they are in your care. No need to commit yet! We encourage you to attend the orientation before you make your decision. We'll let you know the location once we get your RSVP. The Session did have a bright spot for reproductive care: HB 89 passed the full Senate on 3/14 by a vote of 25-8! 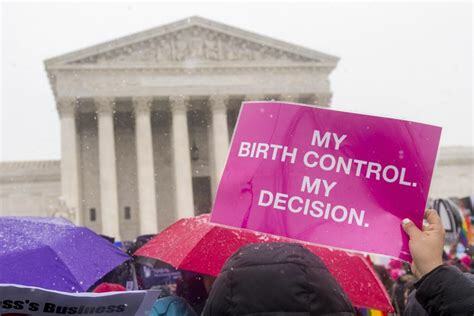 This bill expands insurance coverage for contraception without cost sharing for over the counter contraception, vasectomies and external condoms, and it received bi-partisan support through both the House and the Senate . This bill now heads to Governor Michelle Lujan Grisham to be signed into law.